Free download an e-book of "English Grammar" to understand english language deeply. Total size of this e-book is 4.12 MB. Total 1468 pages in this e-book. You can easily download it from mediafire link. To download it from mediafire link , CLICK HERE. For any suggestion or problem comment below. 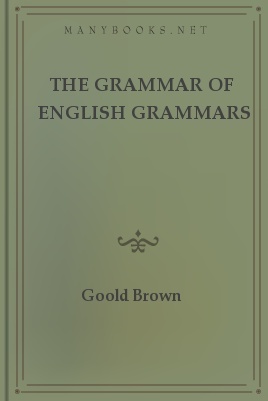 1 Response to "free download ebook of english grammar"
Start Earning From Your Blog!